Reenen J van Reenen. 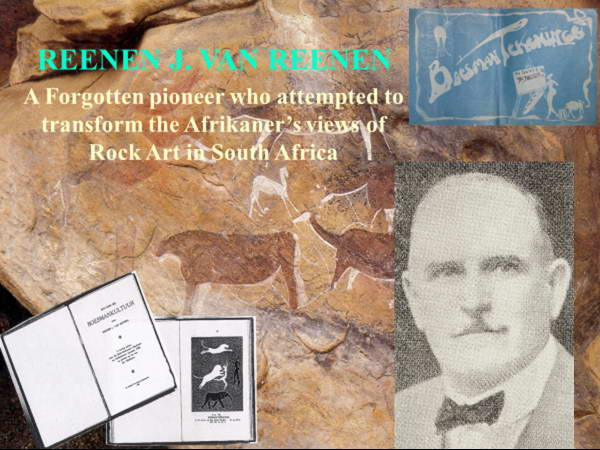 A forgotten pioneer who attempted to transform the Afrikaner’s views of rock art in South Africa. Reenen van Reenen was the head of the Public Works Department in the Orange Free State in the 1930s and a great friend of Pierneef. He had a great interest in San Rock Art and already stared documenting such sights in the Free State in 1919. He was instrumental in arranging for Pierneef to decorate the interior walls of the Ficksburg High School Hall with mural based on San Rock art. He was a well-known Afrikaans writer of his time and published the very first book on San art and culture in 1920. Come and hear more about this remarkable man from professor Duffey’s lecture. Anton van Wouw is generally considered to be the greatest of the pioneer sculptors of South Africa and is mostly revered for his monuments and especially for his meticulously finished smaller works in bronze. There is, however, another side to the coin. 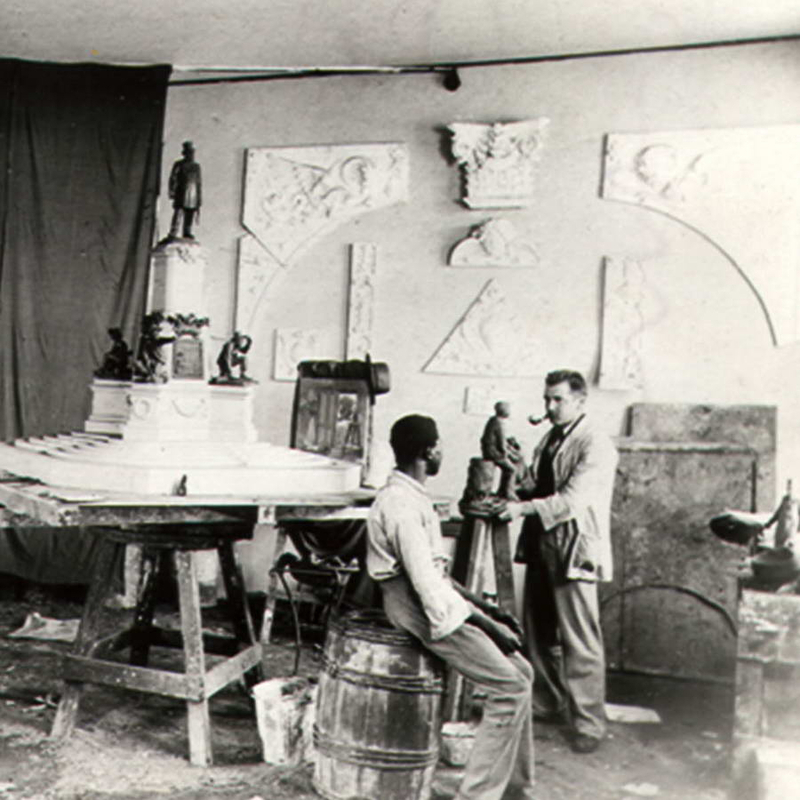 Few people know that Van Wouw was initially trained as an architectural sculptor and that in Johannesburg and Pretoria there are still numerous examples of his architectural sculpture work on buildings. Come and hear what Professor Alex Duffey has to say about this sculptor’s architectural sculpture in Pretoria. 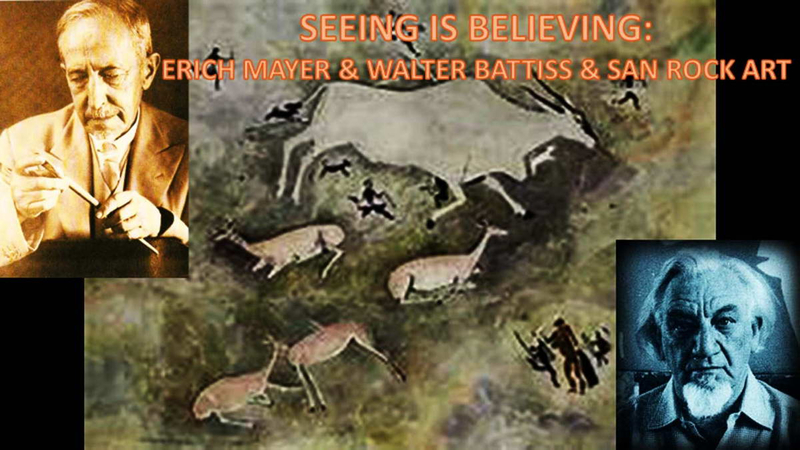 Erich Mayer and Walter Battiss were both intensely involved with a study of the art of the indigenous people of southern Africa, especially San rock art. Mayer’s interest in San rock art started as early as 1898, when he made tracings of the Stow drawings he saw in the possession of a distant relative, Dorothea Bleek, in Cape Town. It was Erich Mayer who introduced the young Walter Battiss to actual San Rock paintings. Although Battiss’ interest in San rock art was strongly influenced by the views of Erich Mayer, Battiss’ identification with the artists of the rocks is more intense and spiritual and this undoubtedly contributed in a great measure to the development of his own art. Come and enjoy this last lecture of this year by Prof Alex Duffey, who explores both these artists’ utilization of indigenous art and gives you some insight into their views of indigenous art. Frans David Oerder (1867 -1944) will not only be remembered as a great artist, who introduced the people of the old Boer Republics to high quality artworks, but also because no other artist before him has left us with more artworks documenting old Pretoria, its people and its surroundings. The great Spanish surrealist artist, Salvador Dali, completed one of his most iconic artworks, The Persistence of Memory, in 1931. 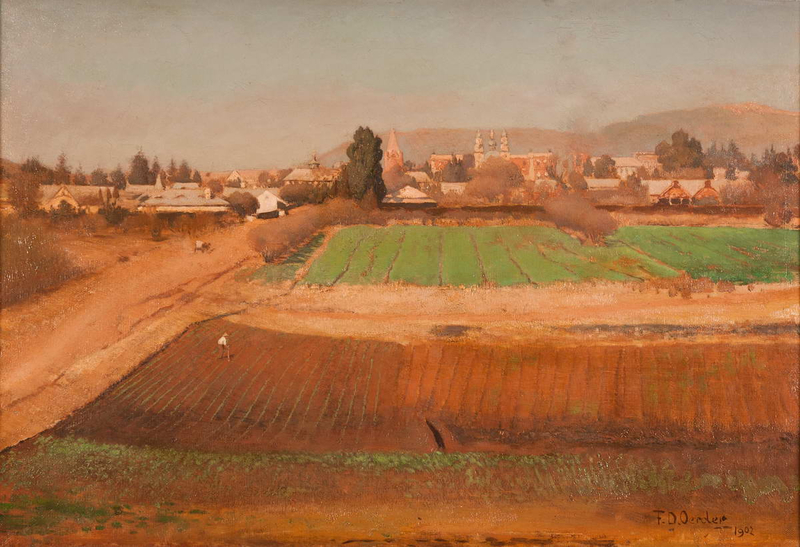 This small painting created a sensation when it was exhibited in New York in 1934 and was purchased for the Museum of Modern Art by an unknown donor, where it is still housed today. 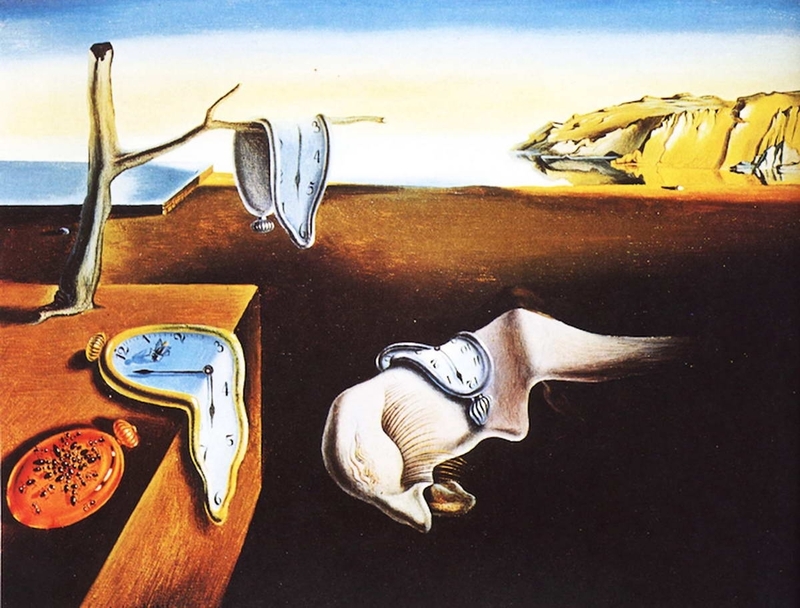 In the artwork Dali used unusual symbolism to convey the decay of time or death, an organic process in which he held an unshakeable fascination. The painting shows how Dali mastered what he called “the usual paralyzing tricks of eye-fooling” in order to systematize confusion and thus to help discredit completely the world of reality. 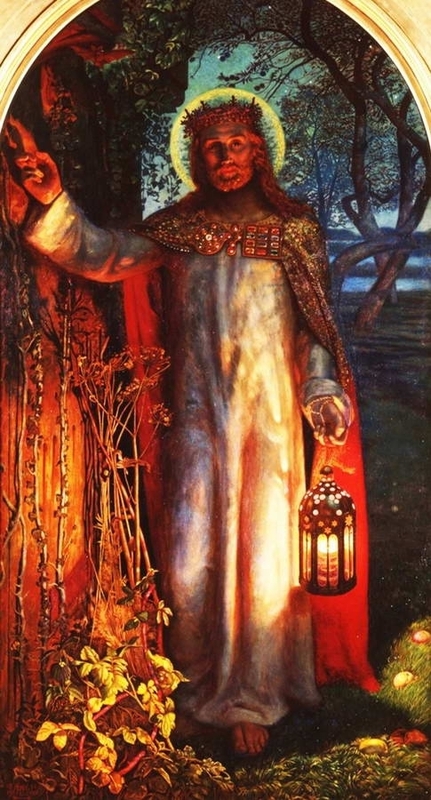 The Light of the World by the English artist William Holman Hunt (1827–1910) is considered one of the most significant allegorical works of the Pre-Raphaelite movement in England. In May 1854 the supreme Victorian art critic, John Ruskin, described this painting as ‘one of the very noblest works of sacred art ever produced in this or any other age’. The artwork visited South Africa during a world tour in July/August 1907 and created a sensation in Durban, Pietermaritzburg, Pretoria, Johannesburg, Bloemfontein and Cape Town, where it was seen by thousands of visitors. Exactly two hundred years ago the French artist, Théodore Géricault, created one of the most iconic masterpieces of French Romanticism with his Raft of the Medusa. In portraying an unpleasant truth this masterpiece not only laid the foundation for the emergence of the Romantic movement in French painting, but it also dramatically depicted a contemporary event with ordinary and unheroic figures, making it a very early form of “Protest Art”. 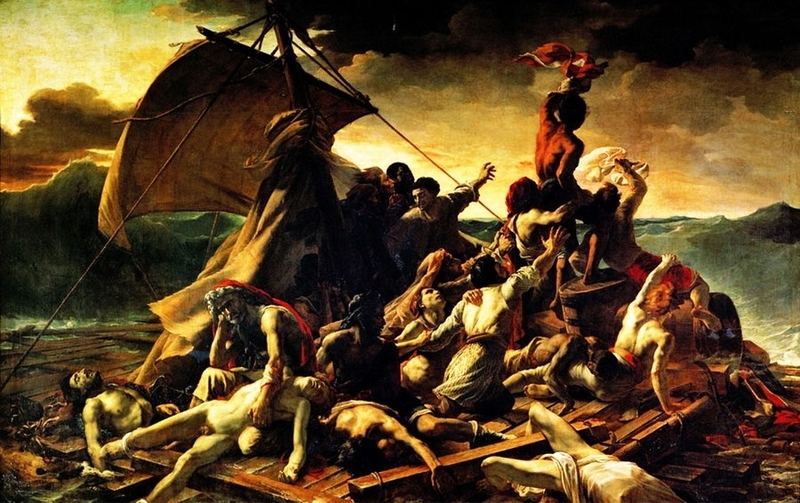 This painting’s allusions to the Bourbon government’s negligence and corruption ignited great controversy and brought the young Géricault widespread attention at the time. In the early years of the twentieth century there was an intense rivalry between Pablo Picasso and Henri Matisse for the pre-eminent position of being the perceived leader of Modern painting in Paris. 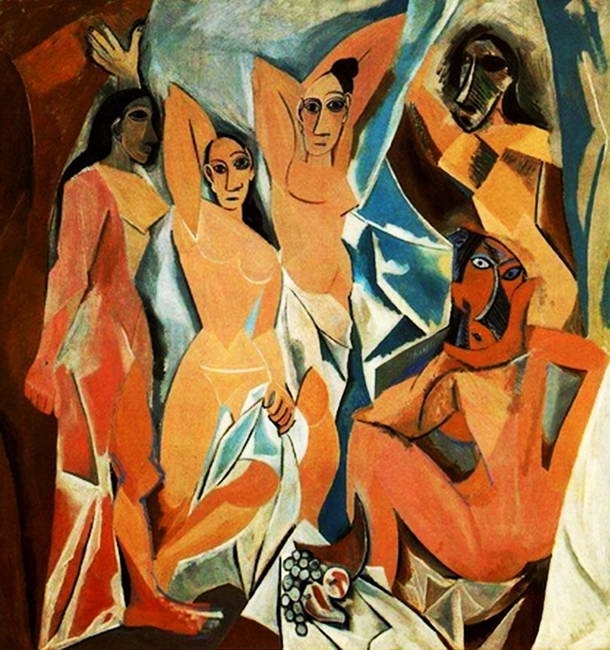 After Matisse exhibited his controversial Fauvist painting Le bonheur de vivre in 1906, Picasso created his Les Demoiselles d’ Avignon in 1907 as a reaction to Matisse. With this artwork Picasso amplified ugliness to counter the prettiness of Matisse’s approach and consequently overturned all established Western conventions of painting. Upon the completion of Les Demoiselles d’ Avignon, the shock and the impact of the painting propelled Picasso into the centre of controversy and all but knocked Matisse and Fauvism off the map. 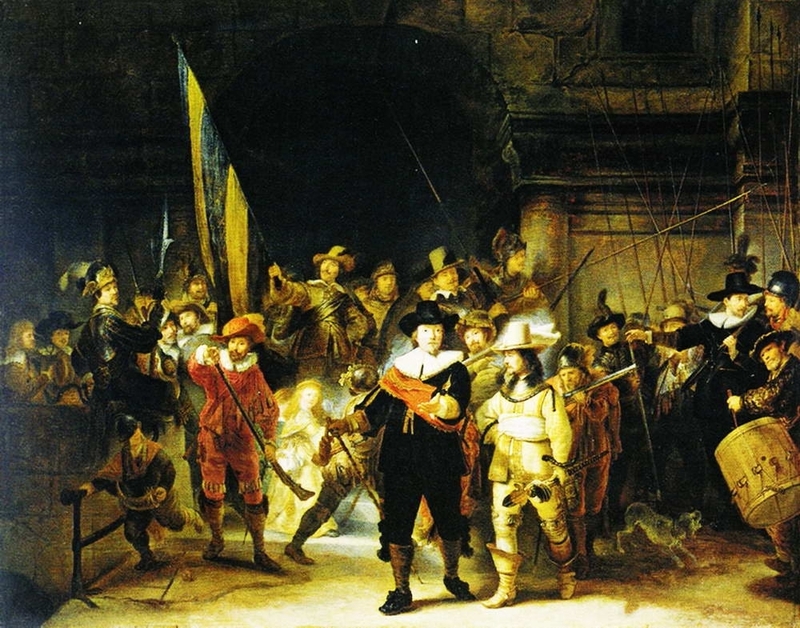 Rembrandt’s Night Watch of 1642 is an example of a 17th century Dutch group portrait of a company of civic guardsmen. The painting depicts the Shooting Company of District II in Amsterdam moving out under the Command of Captain Frans Banning Cocq and his lieutenant, Willem van Ruytenburch. It was given its popular, but misleading, title “The Night Watch” in the late 18th century, based on the false assumption that it depicted a nocturnal scene. This militia company in Rembrandt's painting is merely marching out to take part in a shooting match. In this work Rembrandt transforms the prosaic genre of militia portraiture into an action picture - truly a work of great movement, dazzling inventiveness and magnificent splendour! Come and experience an up-to-date interpretation of one of the great masterpieces of Western Art. 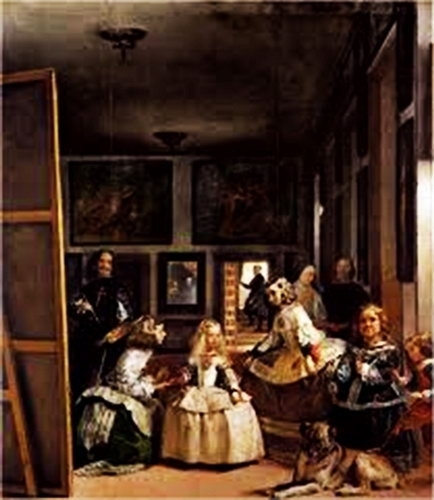 Because of its complex and enigmatic composition Diego Velázquez’s Las Meninas of 1656 is considered to be one of the most widely analysed works in Western painting. With this group portrait of the court of King Philip IV of Spain, Velázquez created something truly extraordinary and one of the great masterpieces of Western Art. Come and listen to Professor Duffey’s presentation on the interpretation of the meaning of this great artwork. Making books is Carla Crafford’s passion. She believes that it allows one to put several images and text into one compilation. Holding a book and paging through it at one's own pace is something different to looking at an electronic book. Some books are a bit like 'reference guides' and exist just to provide us with information. 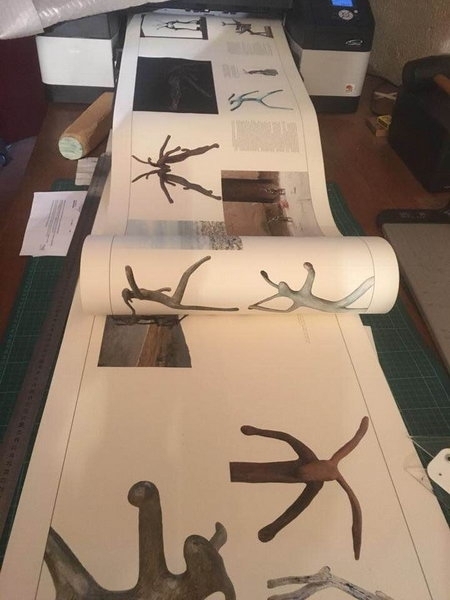 A handmade book is an artwork which takes months to put together. Instead of just being a 'form of reference', it becomes a portfolio of artworks. Carla will tell us how subtle paper, colours, printing, folding, binding covers and book making (an old craft) can enhance one’s life. There will be short video clips to show some aspect of making books. The lecture coincides with the exhibition and launch of Carla Crafford and Guy du Toit’s book titled ‘Hare’s an Idea (In der Haas)’. Guy du Toit will also be at the lecture to answer questions the audience may have for him. In this lecture Professor Alex Duffey shows how Michelangelo realized the completion of one of his greatest sculptural ideas in paint on the ceiling of the Sistine Chapel. Although the overt subject matter of the ceiling is the doctrine of humanity's need for Salvation as offered by God through Jesus, Michelangelo used this to illustrate his idea of the three levels of man’s divine heritage and interaction with God. Come and enjoy this lecture and witness again the boundaries of what is humanly possible in this great artwork by Michelangelo, of which Goethe remarked: "Without having seen the Sistine Chapel one can form no appreciable idea of what one man is capable of achieving". 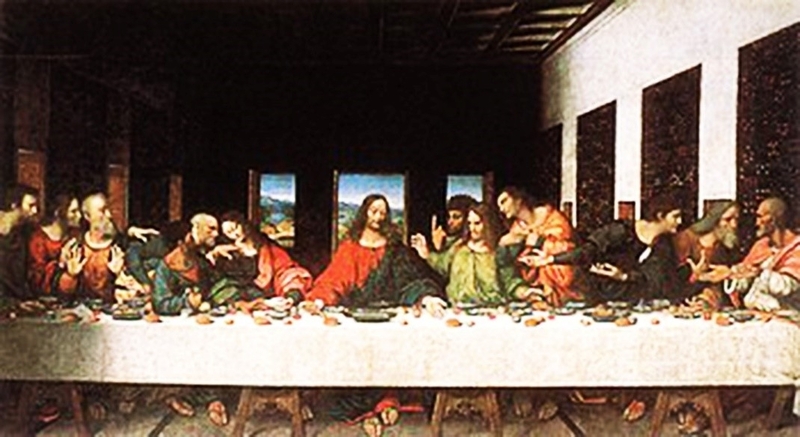 In this lecture on Leonardo da Vinci’s great artwork The Last Supper Professor Alex Duffey will delve into the secrets of why this most thought-out picture in the history of art still inspires awe in those that see it for the first time. 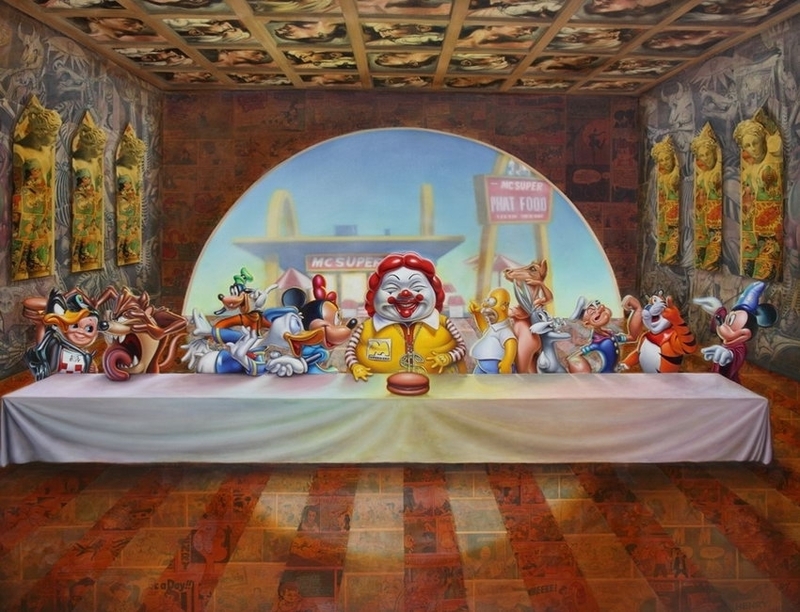 The genius of this artwork lies in its capacity to express simultaneously the secular and the mystical, collapsing the psychological drama of Christ's betrayal and the inauguration of the Eucharist into a single moment. Come and enjoy a fresh new look at this masterpiece, which in spite of the fact that today it is only a shadow of what it was, will allow you to appreciate the genius of Leonardo da Vinci anew. Remix has existed ever since creation. All inventions were based on a previous idea and was remixed into a smarter artefact. Remix are used in visual media such as movies; in music and in visual arts. Luke Macick describes remix culture as follows: “We currently live in a wonderful age of digital media where information can be copied, remixed and mashed up almost effortlessly by just about anyone.” This age are known as Remix Culture. Nathani Luneburg's lecture ‘‘copyright and remix culture in contemporary visual media and arts” addresses the fusing of existing ideas with previous concepts within the field of contemporary media and arts, tracing remix back through the history of invention. It sheds light on the current issues regarding copyright, remix and art in South Africa and the copyright law in terms of remix in visual arts. One of the first Renaissance artworks to place heathen gods on equal footing with Christian figures, this complicated Neoplatonic masterpiece comments on the love of Giuliano de Medici for Simonetta Vespucchi and illustrates the contemporary belief that love ends in marriage. 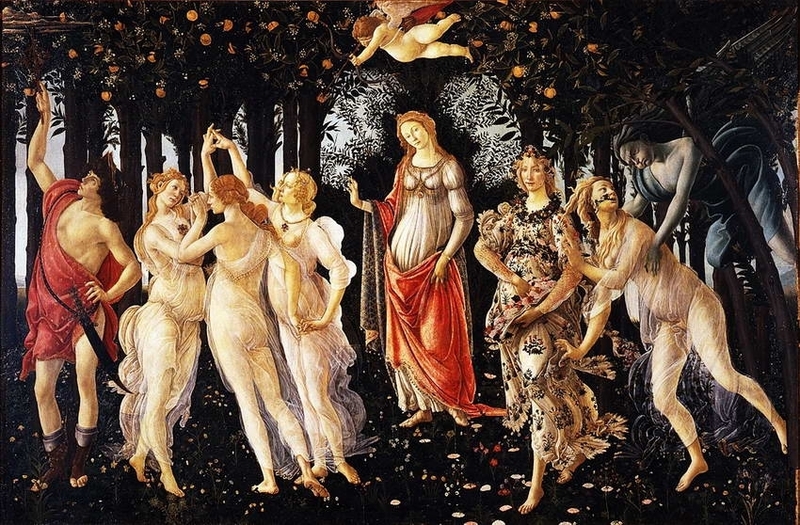 It therefore illustrates how the ancient power of passionate love is influenced by the Venus of harmony via Cupid to go to the return of its origin in intellectual thought by sublimation. 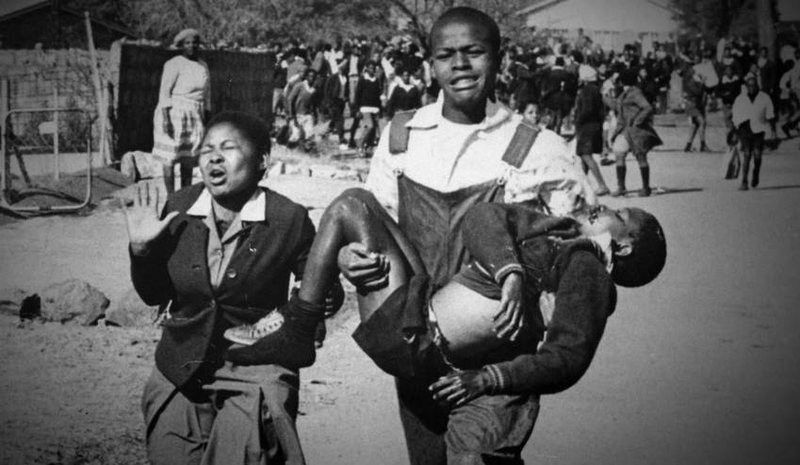 The emotion of agony and suffering are immediate responses to the depiction of images relating to the crucifixion of Christ, however the same response can be attributed to Sam Nzima’s image of Hector Pieterson in 1976. This lecture by Avi Sooful considers these tragic events which retain similar characteristic in its dedication to the fight for basic human rights and a better life experience.